Before you invest in any resources, let’s talk first. After a no-charge consultation about your goals, issues, needs, time commitment, we can discuss your most appropriate and beneficial next steps, whether it is working with me first or investing in any resources listed here. I have invested in all these resources and have also attended most champ camps, so rest assured my recommendations will be from my own first-hand experience! CONTACT ME — let’s talk first before you consider investing! 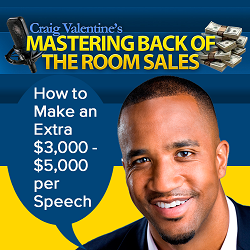 Earn a profitable and reliable new income stream as a speaking coach! 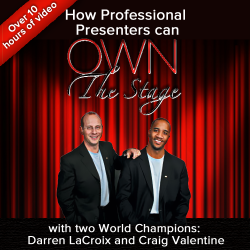 Do you want to be 3x a speaker than you are today? 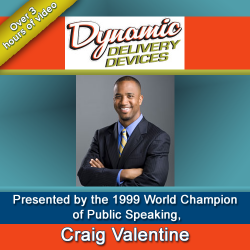 Check out Craig’s numerous resources. 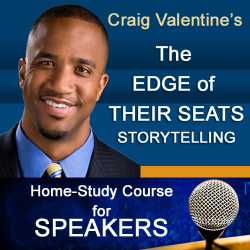 Here are 8 home-study courses which are all immediately downloadable (click on the link to read up on the details of the contents and what they will do for you and your speaking) PLUS receive an EXTRA DISCOUNT of $300.00…by going through my link below! Your investment is $799. 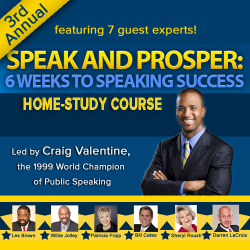 But when you act now, you receive a discount of $300 using this link www.SpeakAndProsperAcademy.com !!! 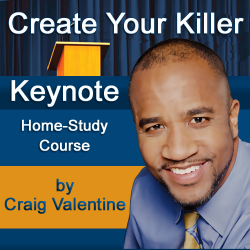 Receive all courses for a total of $497.00 … the power of a bundled discount by using the coupon code 121212, then hit apply before checking out and see the FINAL PRICE ! 1. Can I purchase just a single course instead of the entire Academy? admission to the private community for only $797 – 300 = $497.00! 2. Can I pay in 2 installments? 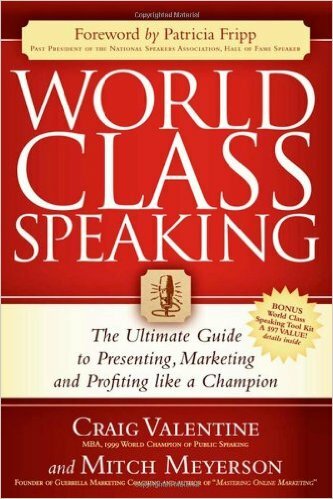 World Class Speaking is on sale and available on Amazon.com. 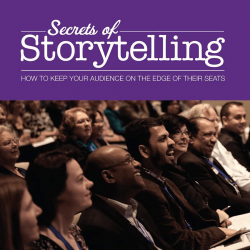 This isn’t just another book on presentation skills. 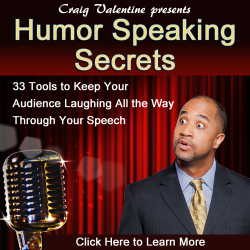 Stop wasting time on the expensive “guessing game” trying to become a great speaker. 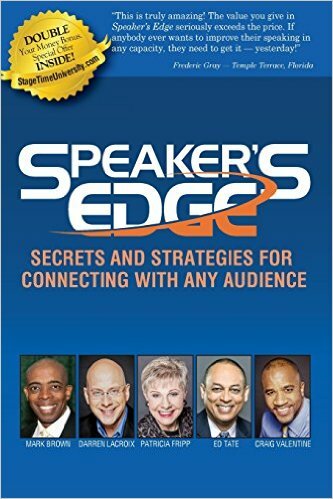 Get the secrets from five world-famous speaker coaches. Mark Brown, Craig Valentine, Ed Tate, Darren LaCroix, and Patricia Fripp. Click here to purchase.